Last weekend, I attended the Vogue festival hosted at the Royal Academy of Arts. The yearly festival hosts a variety of inspirational talks and master classes all about fashion, journalism & female entrepreneurship. 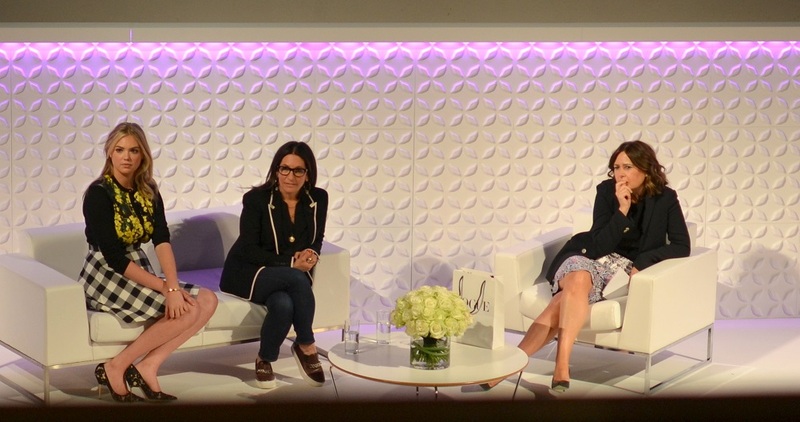 The talk on “How to build your dreams” by Bobbi Brown and Kate Upton seemed like an inspiring topic so I wasted no time in signing up for it. A rather grumpy Alexandra Schulman, chief editor of British Vogue, hosted the talk. Bobbi came across as a refreshingly honest and a caring person. She frankly admitted, in front of Alexandra, that she doesn’t care for clothes but loves makeup. Dive with me into the key takeaways from the talk. Alexandra: Did you always know that you wanted to be an entrepreneur? BB: No, I never thought of running my own business. If someone said that to me, I would have run the other way. I was, and am, very naive, and in many ways that helped me in building the business as I always trust things will work out. I also never think I have to do something, I just do what feels right. Alexandra: What’s your life motto? BB: Helping people where you can. I was raised to be nice and caring towards everybody. Alexandra: What do you hate about makeup? BB: Blue/purple mascara and contouring! Contouring has negative connotations as it implies that for example a round face needs when in fact most models have round faces. Make-up should enhance the Beauty you have, not trying to change it. 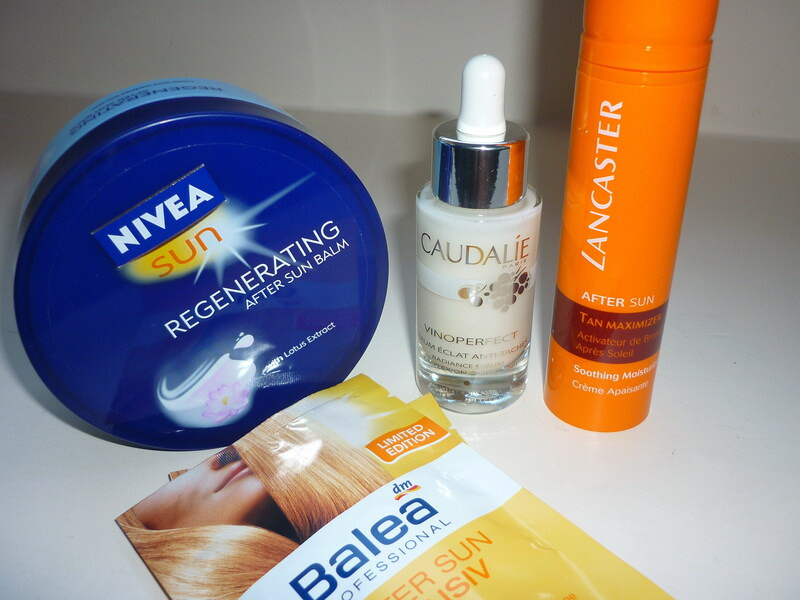 Alexandra: What are your hero products? 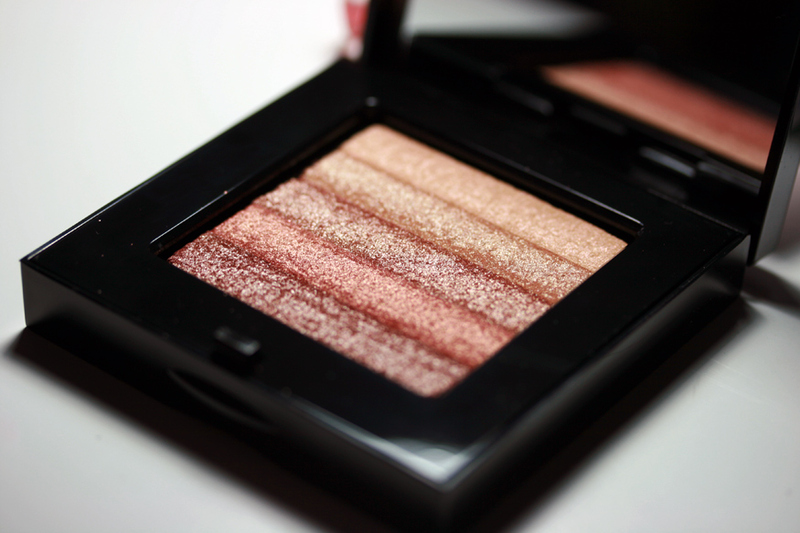 BB: The shimmer Brick is a great product as it consists of several colours to give dimension which looks very natural. Also, the foundation stick is a revolutionary product. Alexandra: What product innovations are you most proud of? BB: When I started out as a make-up artist, all foundations used to be pink, which did not match the colour of the skin tone. We all have yellow in our skin so I created yellow foundations that disappear into the skin, that’s when you know you found the right shade of foundation! I was also always fixing bad lipsticks, mixing them with beige to achieve a more lip-like colour. Alexandra: You are a also a designer of glasses, which are a signature look of yours. BB: I love glasses, they hide lines and dark circles. People always ask me where they can buy the glasses I’m wearing. In fact, my glasses won’t suit everyone. My glasses range offers all colours and shapes to chose from. Alexandra: Did you ever make mistakes during your career? BB: Of course, mistakes are part of life. We once brought out a range of neon colours – it didn’t work. It was too early, we were ahead of the time. Alexandra: Why did you chose Kate Upton to represent BB? BB: She’s very relatable, comfortable in her body and coupled with healthy attitude, Kate is a role model who people look up to in the UK / US and Asia! Kate looked absolutely stunning in this Dolce and Gabbana combo: High waisted monchrome gingham skirt and floral cardigan, topped up with lace pointy heels. 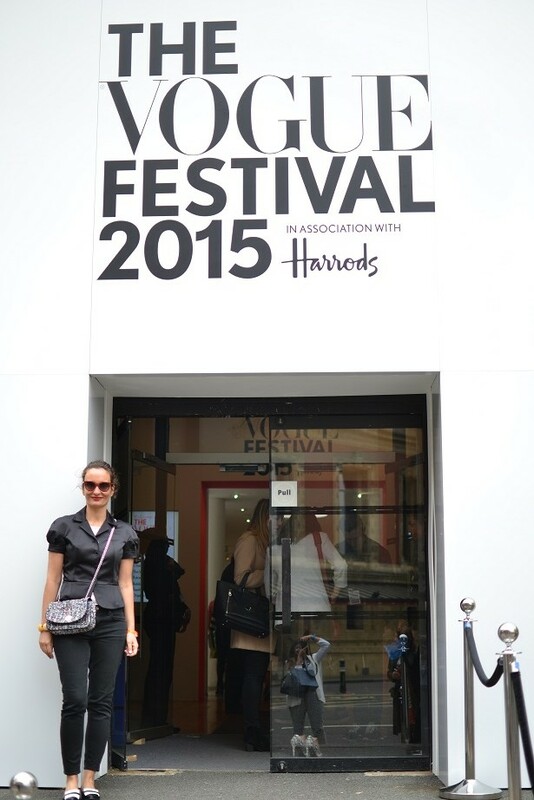 Read more about the Vogue Festival and the fashionista visitors here.